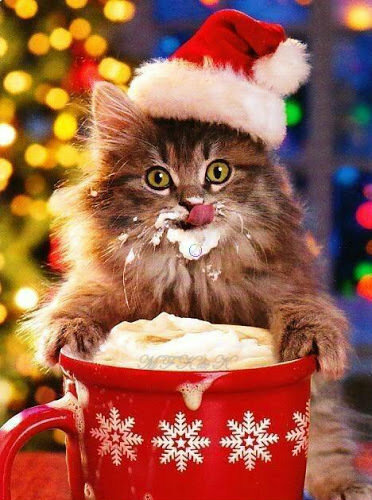 ★Cats love Christmas too☆. . Wallpaper and background images in the Christmas club tagged: merry christmas christmas holidays decorations ornaments cats. This Christmas photo might contain kitten and kitty.